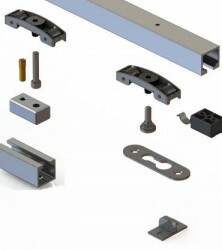 Want personalised Door Hinges recommendations, direct from manufacturers? 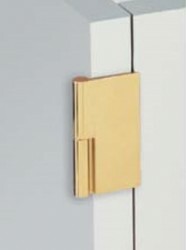 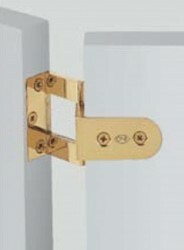 Search 180+ Door Hinges from leading Door Accessories manufacturers including; Intastop, Sugatsune Kogyo UK Ltd and AGB. 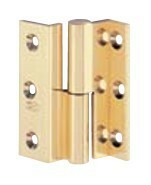 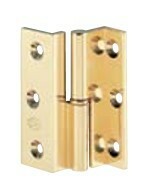 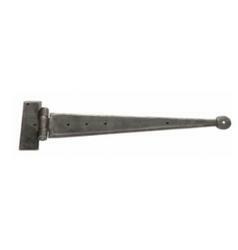 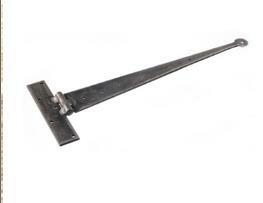 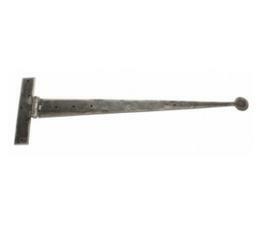 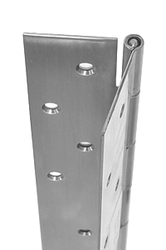 You can see a full list of manufacturers of Door Hinges here. 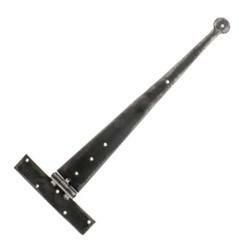 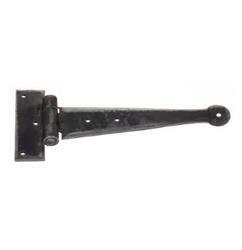 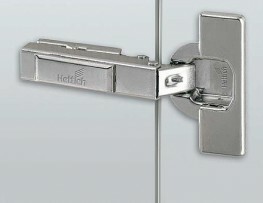 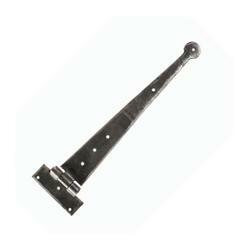 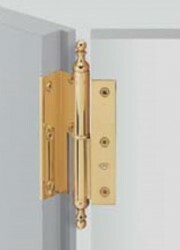 Other popular types of Door Accessories include; Door Handles, Door Locks and Door Operators. 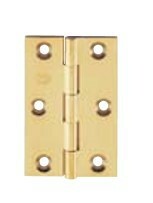 Important criteria to consider when specifying Door Hinges include; Material(s), Height and Finish(es). 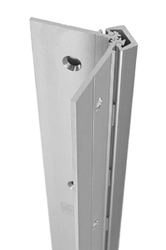 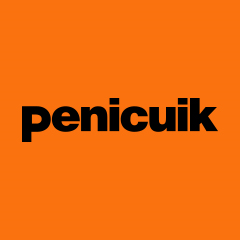 Did you know that the Depth for products within the Door Hinges category, can range from 1 mm to 37 mm and the average is 19 mm?